What is a ‘Living Website’? Shoals Works speaks to our clients and prospects about our ‘Living Website’ approach to maintaining their website. In an earlier post, we discussed how a vintage website can actually hurt your brand’s image and web presence. Old, static information quickly conveys an apathetic feeling to site visitors. A potential consumer may of heard great things about your company and it’s products/services, but upon reaching your site – can quickly changed their mind based on bad layout and outdated content. 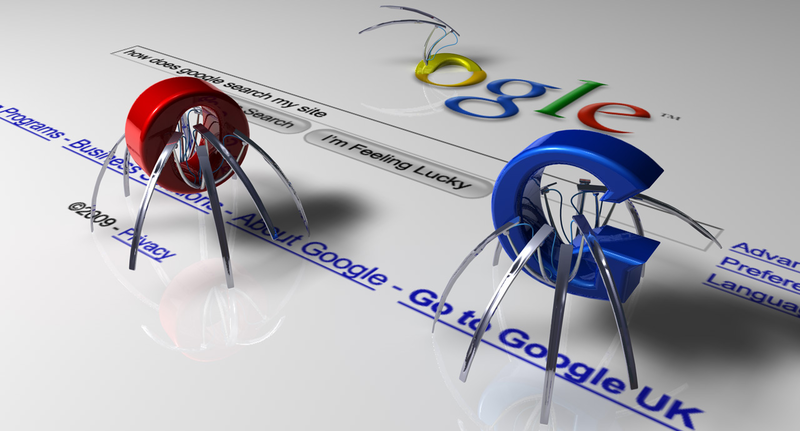 Search engine rankings are given to websites after search engine robots (aka: Web Crawlers) crawls a website, searching for content and keywords for products/services your company provides. When new content is added, the bots are required by their programming to return to your website and crawl it again. The more edits you make on your website, the more bots have to reevaluate and re-catalog your site, which means the higher your website will rank in the search engine results. Using a ‘living website’ approach to maintaining your website is the simplest and most reliable way to increase visitors. By updating your content regularly, removing old content and keeping the website current, you can increase your search engine rankings and place your company in front of more visitors. We need this for our website! Understanding that you need to keep your site updated is the first step. The next step is find a trusted professional to update your website to a modern, user friendly extension of your company. Contact Shoals Works to discover how easy we can make this process for you.